indoor growing and large horticultural projects. Our wide range of products is unbeaten regarding performance and reliability. LUMATEK is a premium brand offering the best return on investment solution on the market. We offer product quality, reliability and high standard services to professional, hobby and beginner growers. Lumatek is one of the largest specialized manufacturers in the horticultural lighting industry. Since 2004 our experienced team have focused on the research, design, development and manufacturing of the most advanced and efficient grow lighting solutions. Our proven lighting solutions are designed and engineered to the highest test standards and fulfill all respective legal certifications. Our products are regularly laboratory-tested for development and to ensure best performance and durability. Our service and support department will handle whatever your issue may be promptly and efficiently. Technical consultancy, customization, repair, project and product development, distribution, sales or any other general enquiry, we will do our best to assist you. 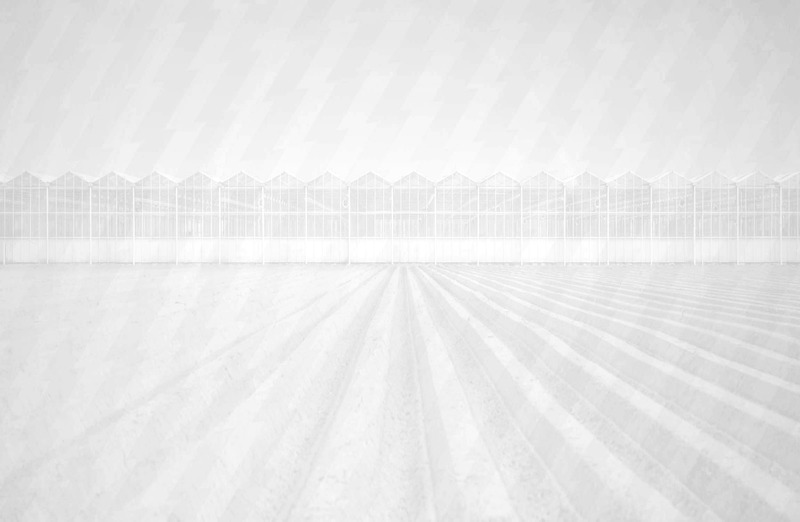 We offer solutions for comercial (large scale) horticultural projects such as greenhouse production and research programs. Ceramic Metal Halide (CMH/CDM/LEC) lamps can be used as a standalone (3100K) or supplemental (4200k) grow light. CMH produces a much broader spectrum light than standard grow lights improving plant health and yield quality. Specifically more UVA & UVB (high frequency ultra-violet waveband light) is emitted producing more terpenes, flavonoids and essential oils, which leads to better tasting and smelling fruits and flowers. CMH produces more PAR/PPF than equivalent powered HPS therefore less lamps can be used to produce the same amount of PAR/PPF generating less heat.